The National Guard is headed to the Mexican border after President Trump for days called for more security there. He made the decision official yesterday, though key details — like the number of troops, how long they will be deployed, how much it will cost and where they will go — are still being finalized. 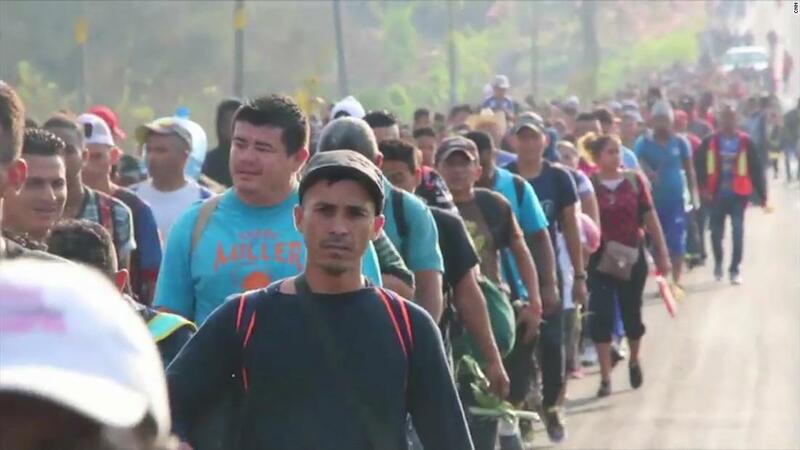 Trump said in a memo that the move was in part a response to a surge in attempted border crossings in March, when crossings historically increase as weather improves. That’s true, attempts did surge, but otherwise, border crossing numbers have been historically low. A Homeland Security study last fall determined the border was at its most secure ever. It appears the woman who opened fire at YouTube headquarters before killing herself was upset over how the platform handled her videos. 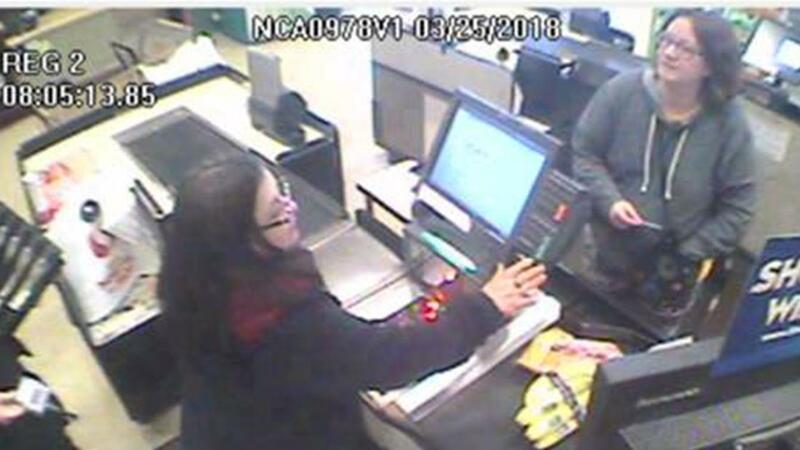 Police in San Bruno, California, have pinpointed this as a motive, and videos allegedly posted by the shooter before the incident show her accusing the platform of restricting her content. 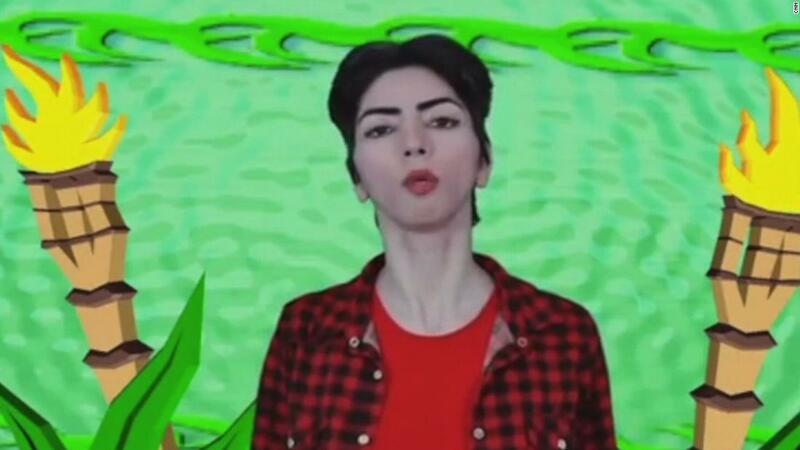 Police also said Nasim Najafi Aghdam practiced shooting at a gun range just hours before the attack. Her brother had warned police that his sister, in his words, “might do something.” Police talked with Aghdam hours before the attack — and say they didn’t notice anything disturbing. Privacy? What privacy? Facebook said yesterday that Cambridge Analytica, that data firm with ties to President Trump’s campaign, may have had information on about 87 million Facebook users without the users’ knowledge. CEO Mark Zuckerberg said he’s “quite confident” that’s the high-end estimate. Cambridge Analytica said it’s more like 30 million. YOU GUYS. It’s still TENS OF MILLIONS OF PEOPLE. 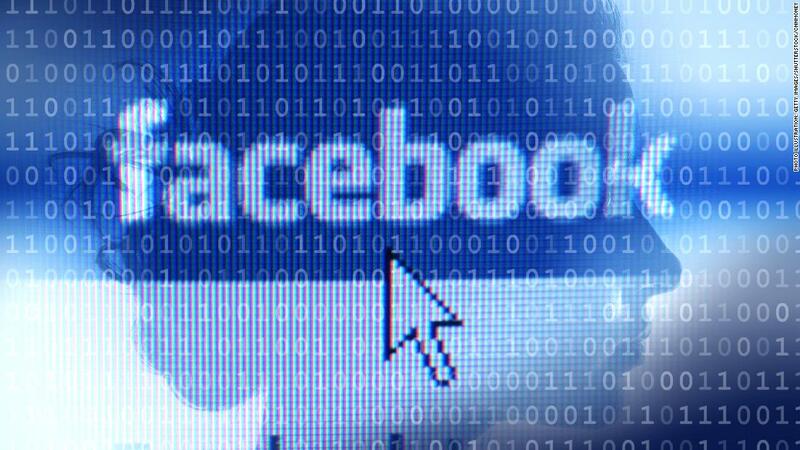 Starting next week, Facebook will tell people if their information was shared with the data-crunching company. Facebook also admitted that “most people on Facebook” may have had their public profile information scraped by malicious actors and said it’s turning off search tools that let users look up people by phone numbers and email addresses, then take profile information. With all these questions swirling about how his company handles user data, Zuckerberg will take questions next week from Congress. Is there a safe way to use Facebook? 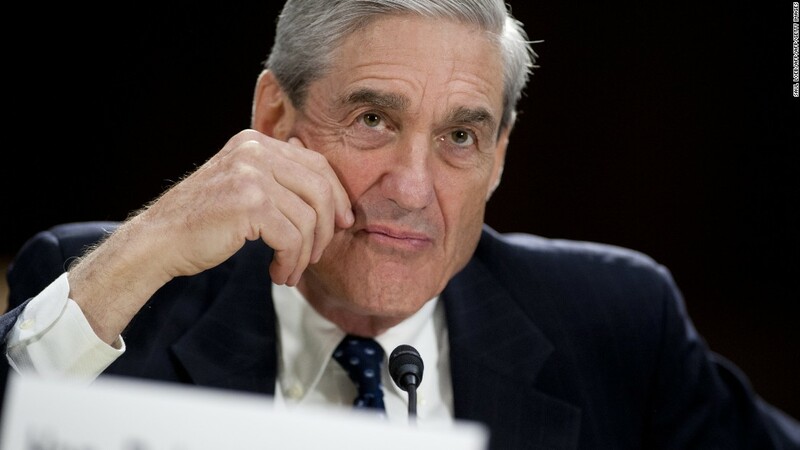 Special counsel Robert Mueller’s team has taken the unusual step of questioning Russian oligarchs who traveled into the US, stopping at least one and searching his electronic devices when his private jet landed at a New York area airport, according to multiple sources familiar with the inquiry. A second Russian oligarch was stopped during a recent trip to the US, although it is not clear if he was searched, according to a person briefed on the matter. The approach to Russian oligarchs in recent weeks may reflect that Mueller’s team has already obtained records or documents that it has legal jurisdiction over and can get easily, one source said, and now it’s a “wish list” to see what other information they can obtain from Russians entering the US or through their voluntary cooperation. “Daters” is a generous word here. We know what y’all are doing on there. 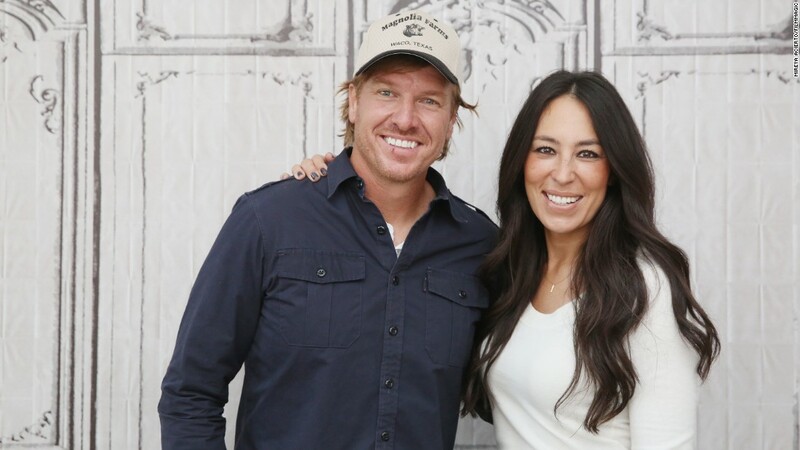 Thankfully, there are about 80 other HGTV home shows starring attractive couples just waiting to fill us with the same feeling of crushing inadequacy. This is definitely HGTV’s fault. Could NASA’s X-plane resurrect supersonic air travel? “I’m leavin’, on an X-plane” does have a certain ring to it. The value of US exports on which China said it will slap tariffs. 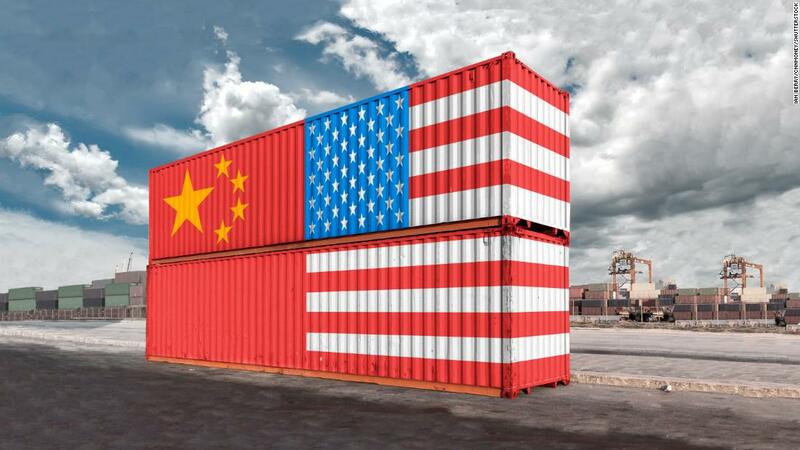 It was China’s response to a US tariff proposal on its goods. President Trump insists this is not a trade war. Are the U.S. and China headed for a trade war?